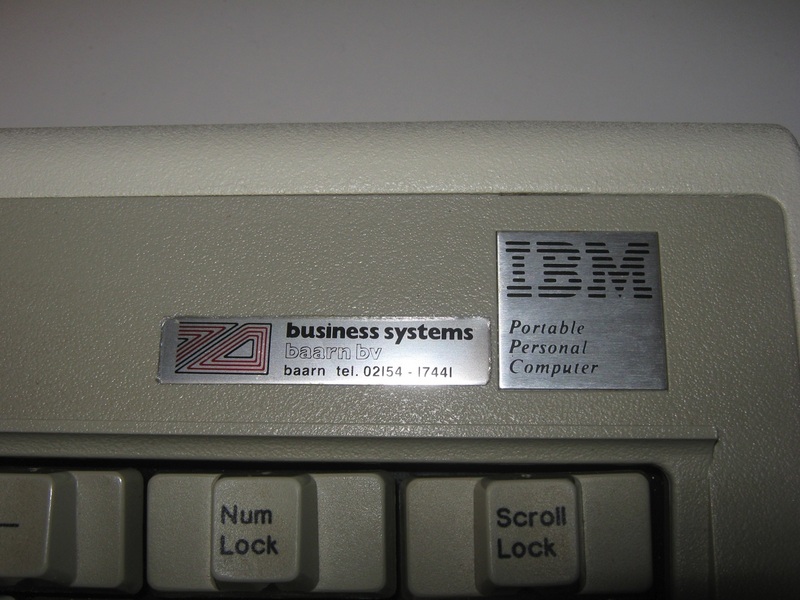 The IBM Personal Computer XT, often shortened to the IBM XT, PC XT, or simply XT, was IBM’s successor to the original IBM PC, factory equipped with a hard drive. 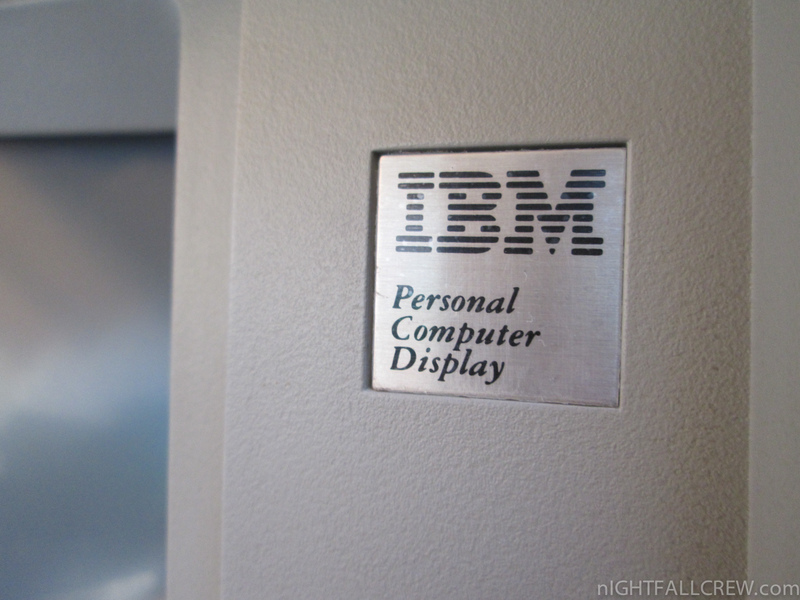 It was released as IBM Machine Type number 5160 on March 8, 1983, and essentially the same as the original PC, with only incremental improvements. 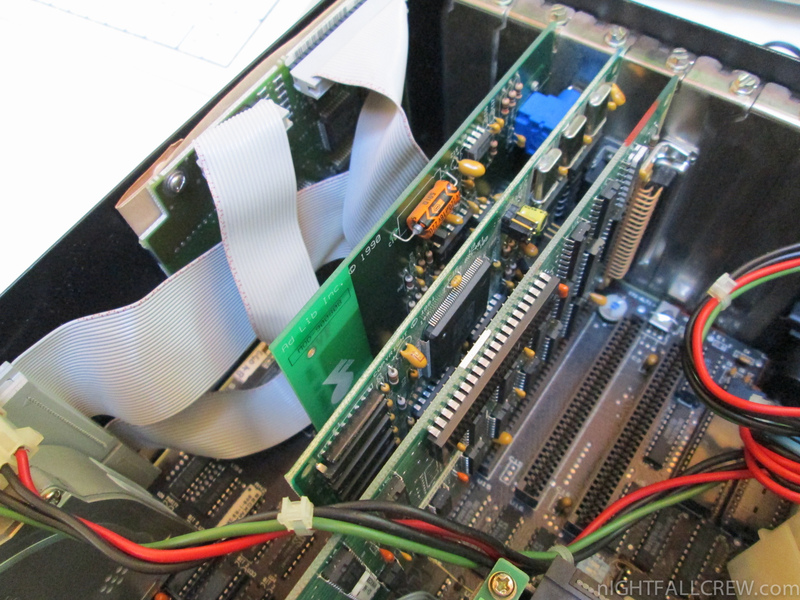 A new 16-bit bus architecture would follow in the AT. 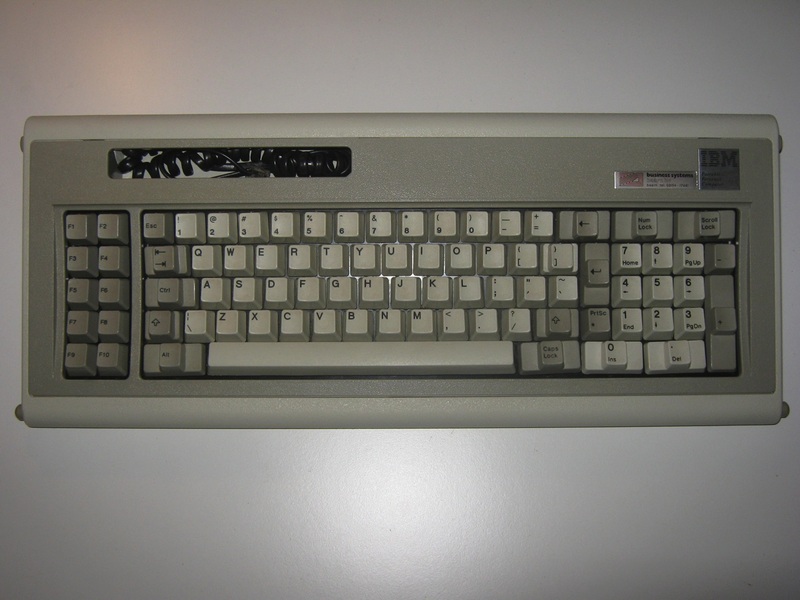 The XT was mainly intended as an enhanced machine for business use, though later floppy-only models would effectively replace the original model 5150 PC. 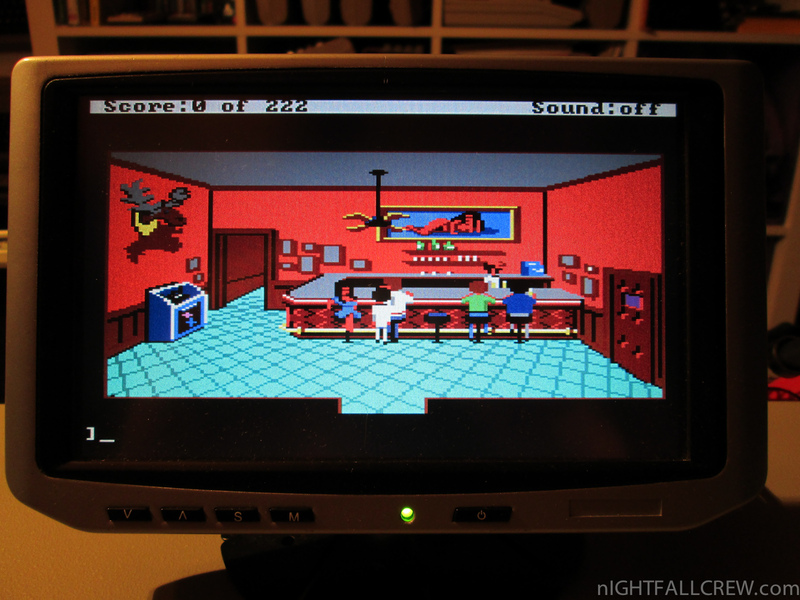 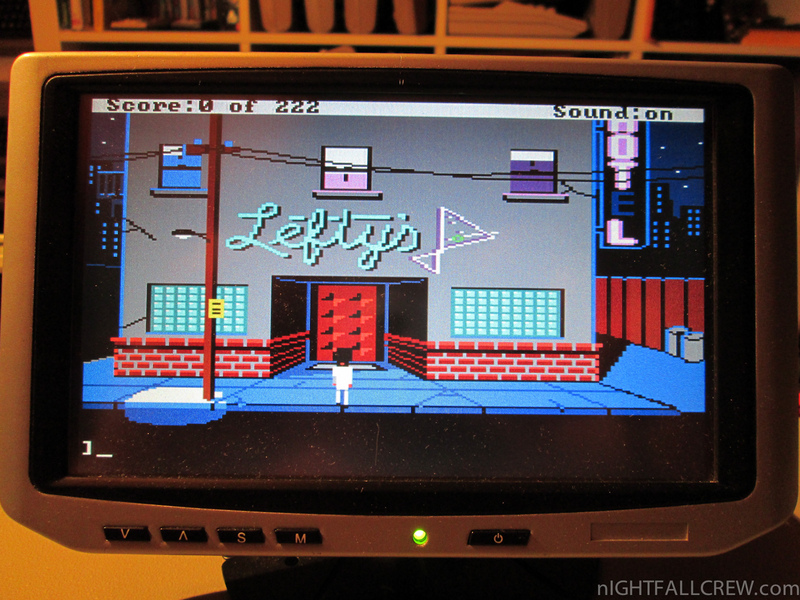 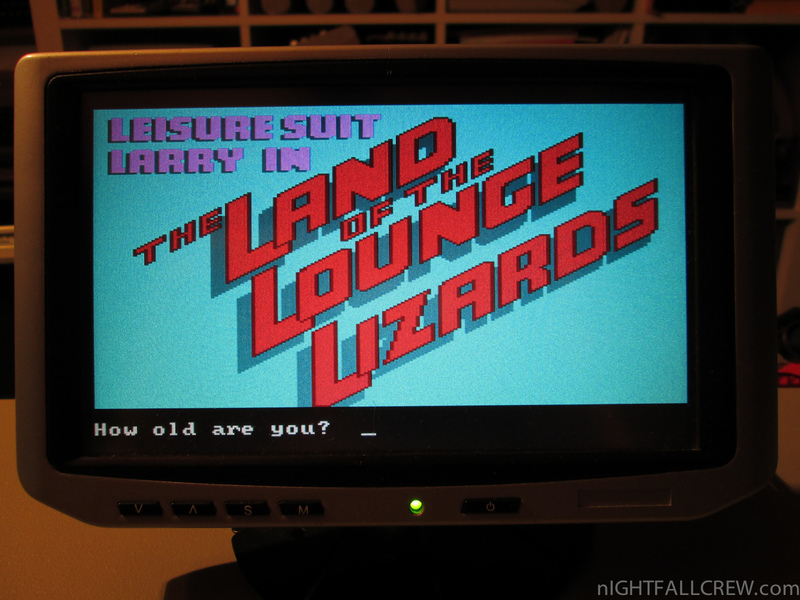 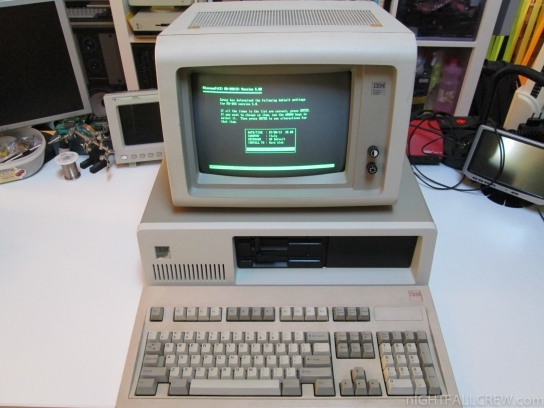 A corresponding 3270 PC featuring 3270 terminal emulation was released later in October 1983. 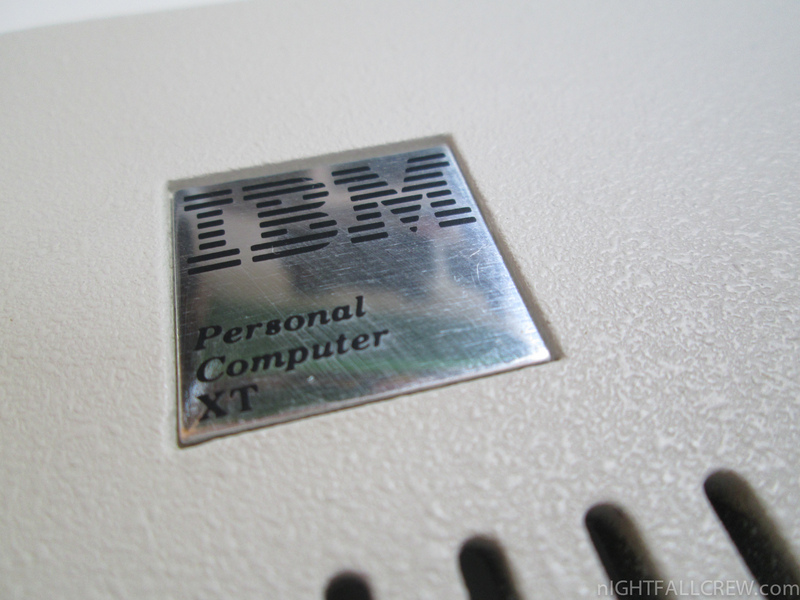 XT stands for X-tended Technology. 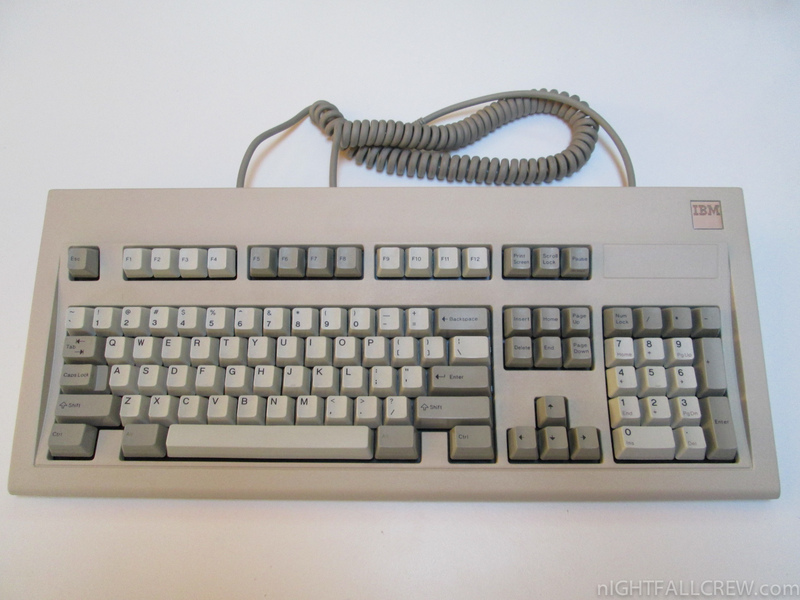 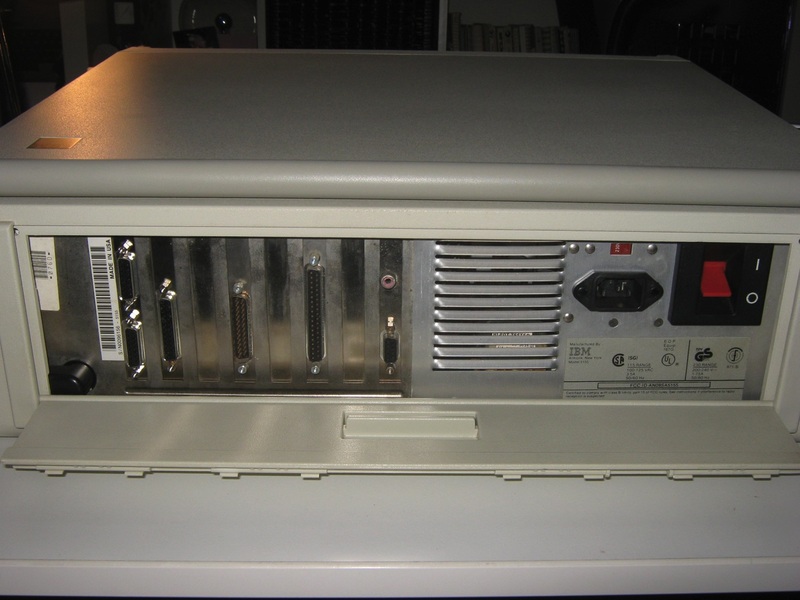 The XT originally came with 128 kB of RAM, a 360 kB double-sided 5.25 in (133 mm) full-height floppy disk drive, a 10 MB Seagate ST-412 hard drive with Xebec 1210 MFM controller, an Asynchronous Adapter (serial card with 8250 UART) and a 130 watt power supply. 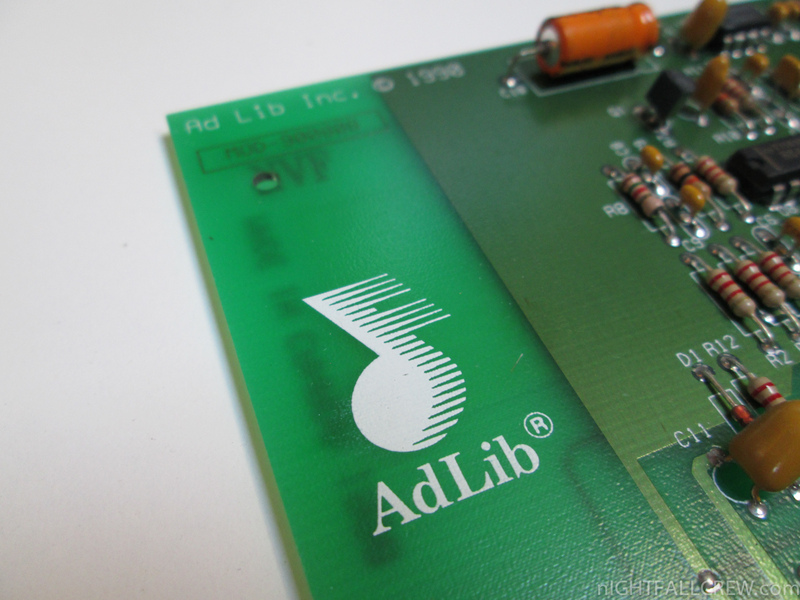 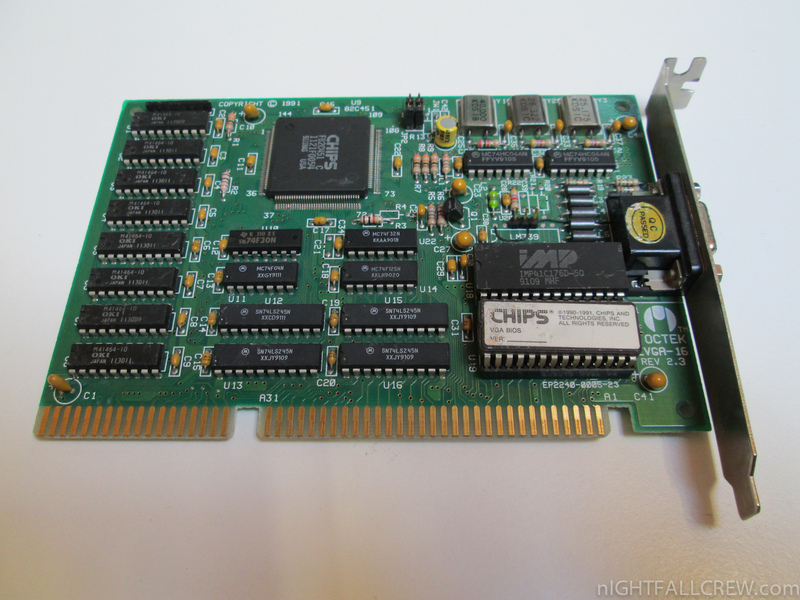 The motherboard had eight 8-bit ISA expansion slots, and an Intel 8088 microprocessor running at 4.77 MHz (with a socket for an 8087 math coprocessor); the operating system usually sold with it was PC DOS 2.0 and above. 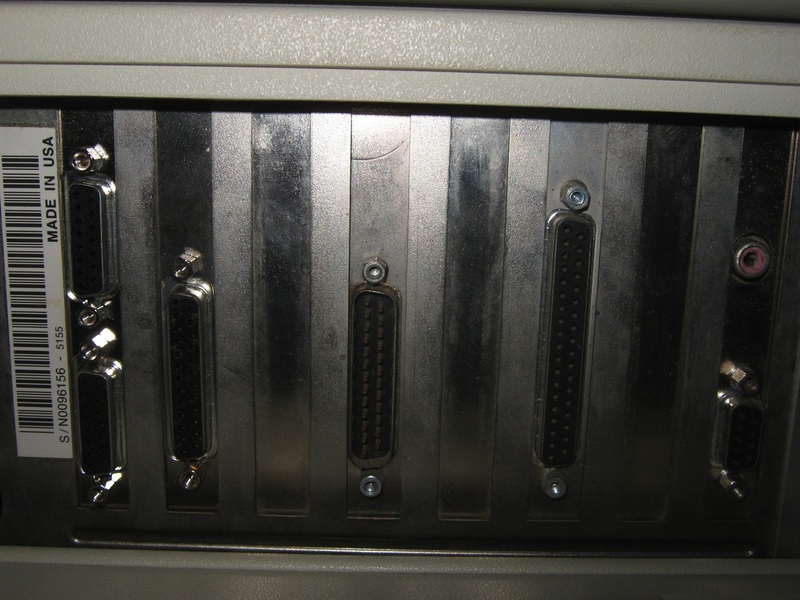 The eight expansion slots were an increase over the five in the IBM PC, although three were taken up by the floppy drive and hard drive adapters, and the Async card. 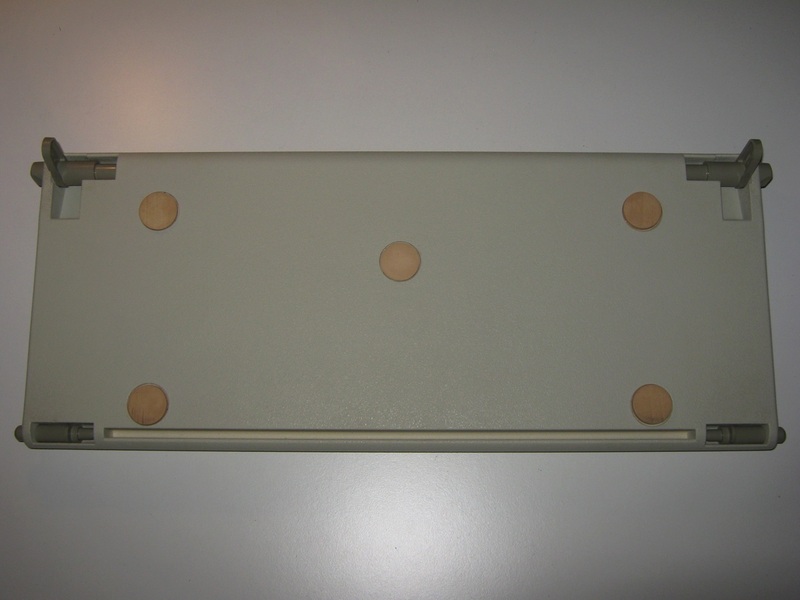 (An IBM PC also typically had a floppy disk controller in one of its five slots; both the PC and XT also usually required a display adapter in another slot.) 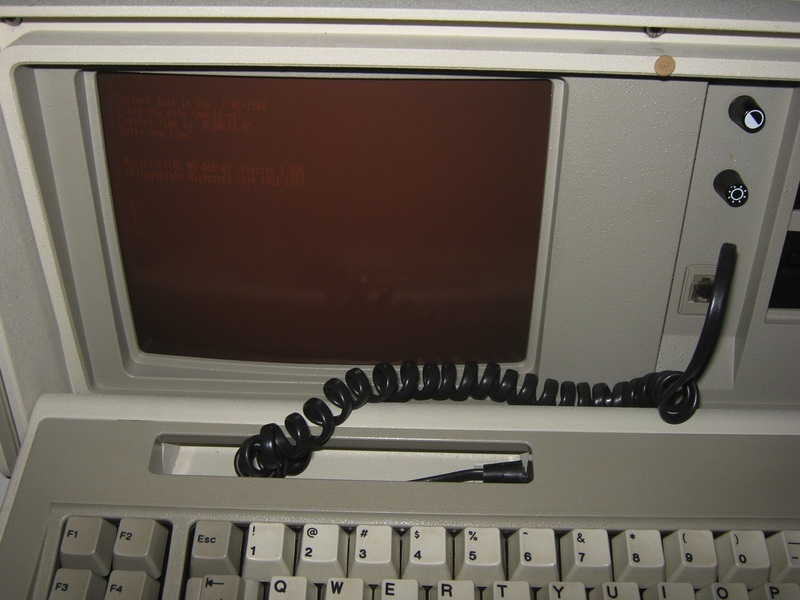 The basic specification was soon upgraded to have 256 kB of RAM as standard. 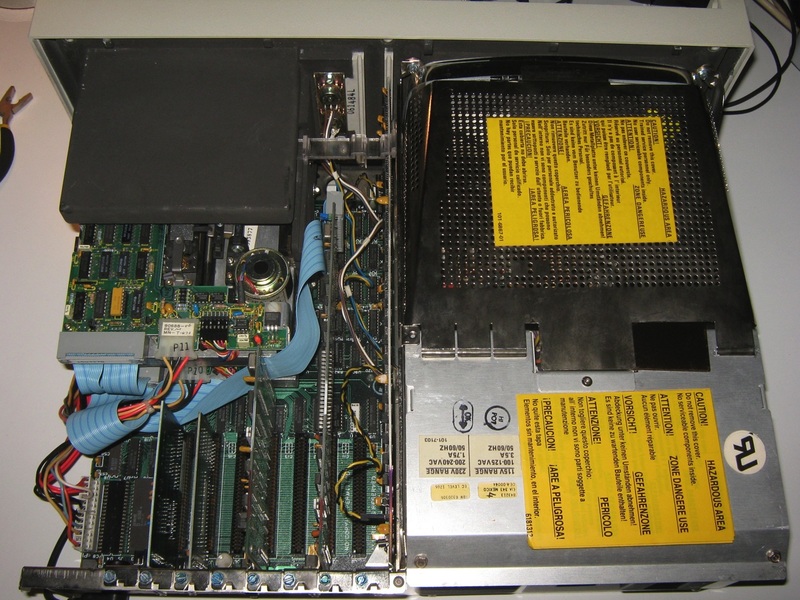 Slot 8 on the XT motherboard was wired slightly different than the other slots, making it incompatible with some cards and had additional signal CARD SLCTD (pin B8). 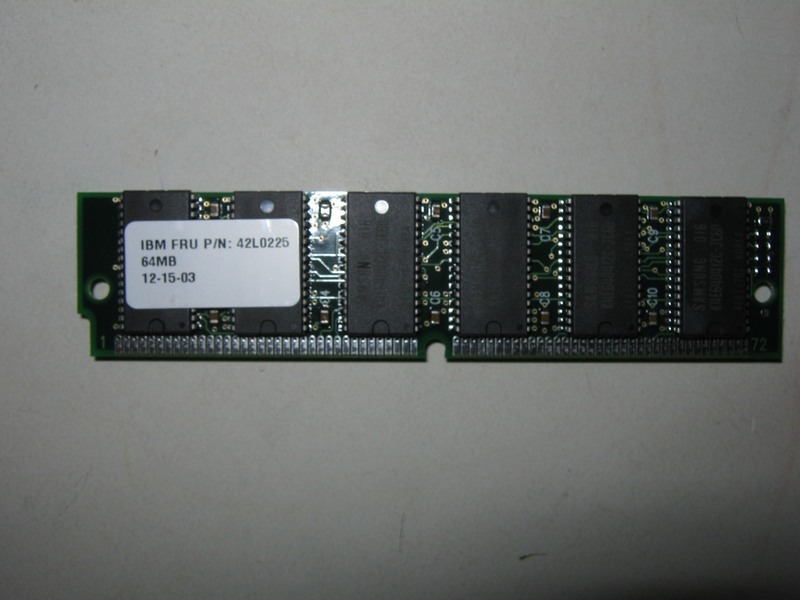 This was done for cards designed to allow the XT to be connected to IBM mainframes (3270-PC). 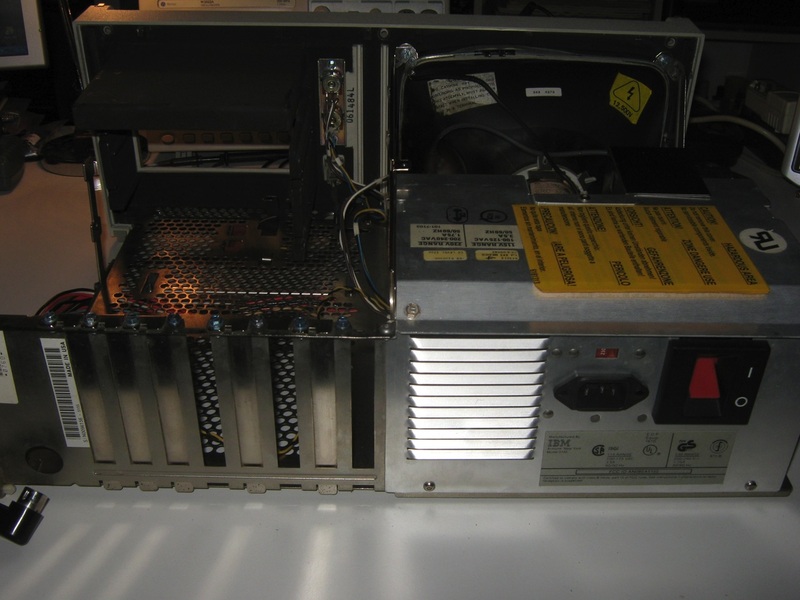 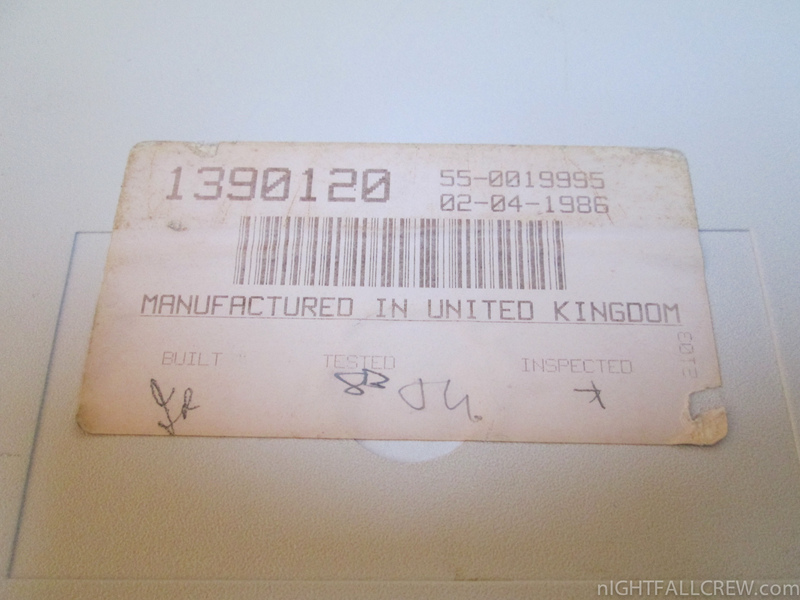 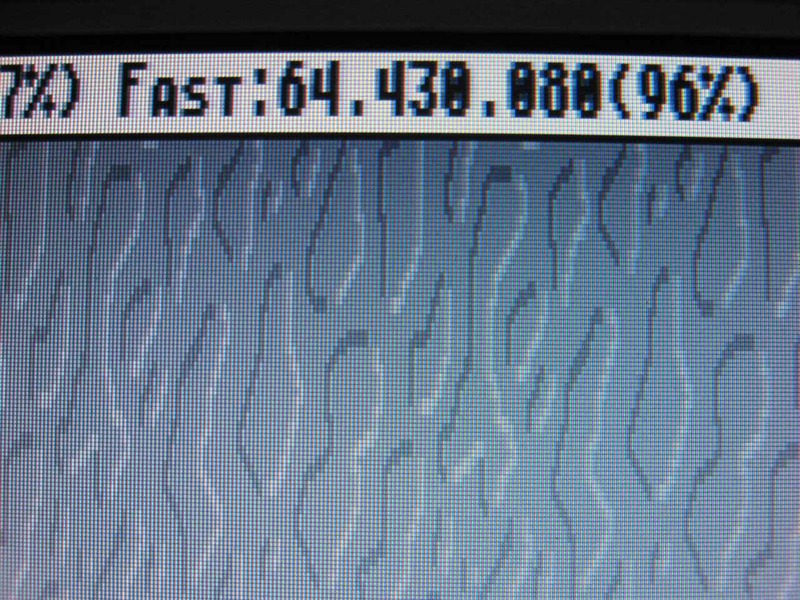 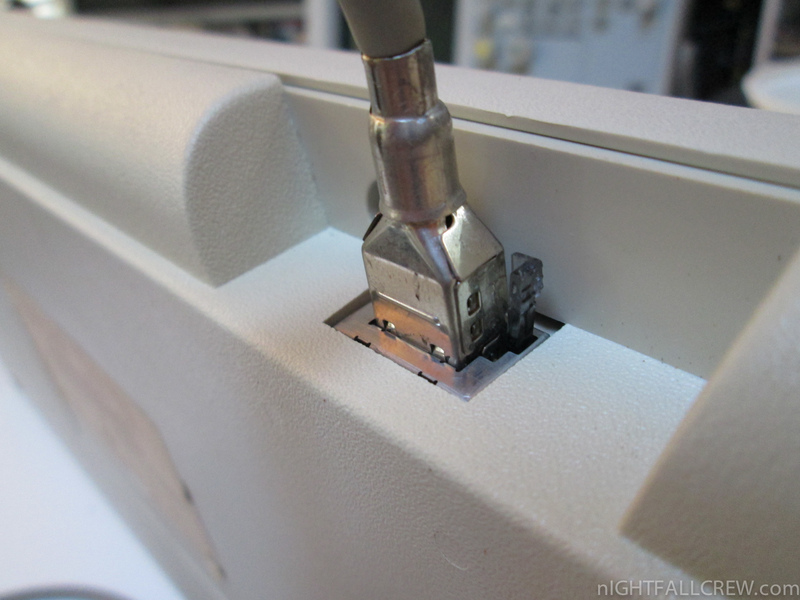 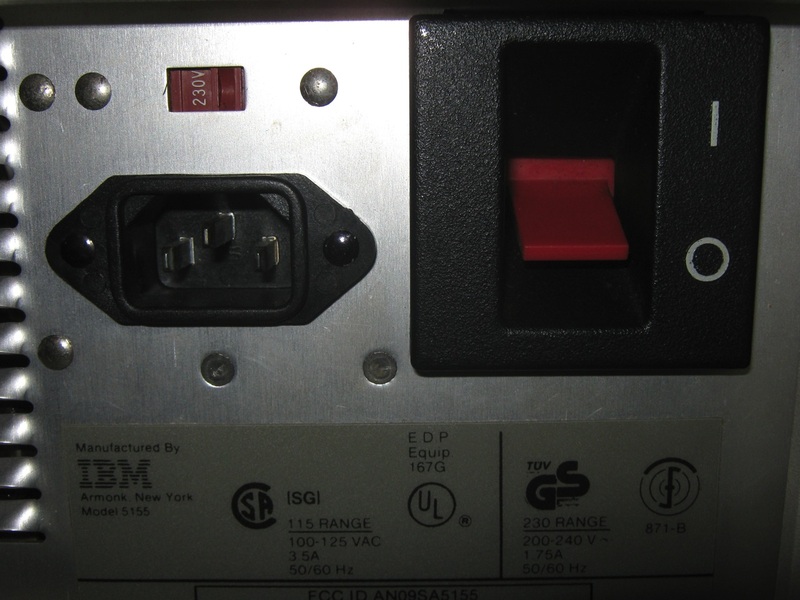 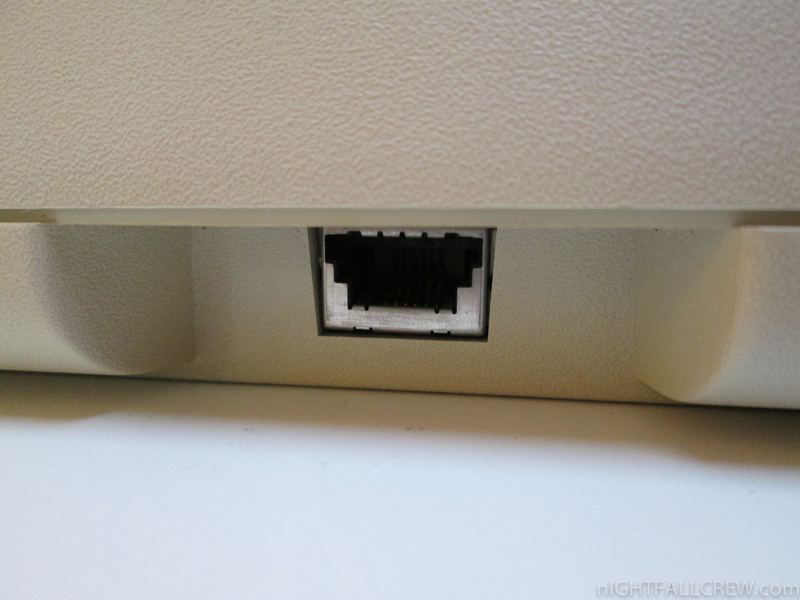 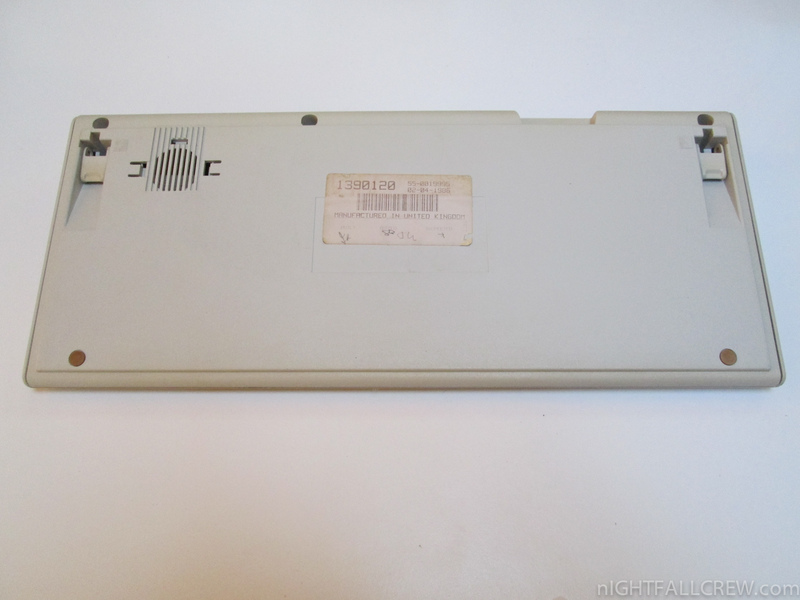 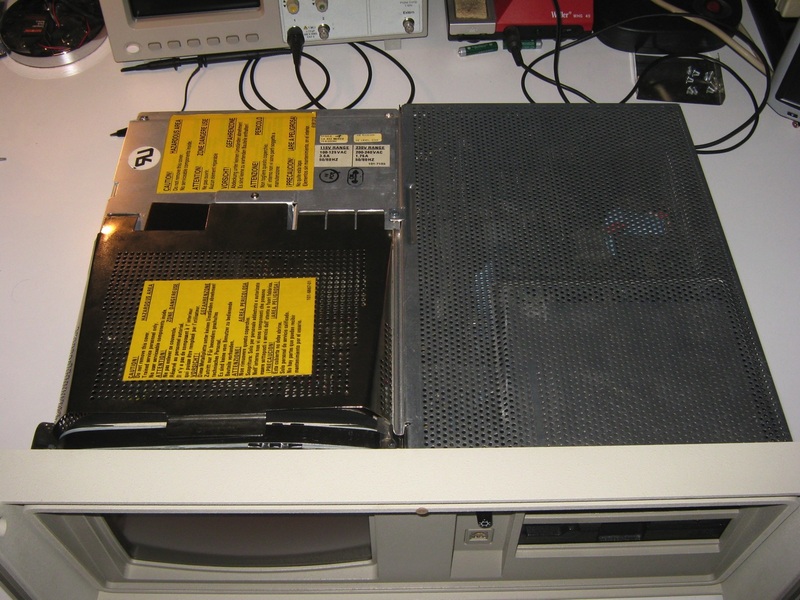 The modified slot is found only on the 5160 and 5155 Portable PC; it is not in the 5150, IBM AT, or any clone PCs. 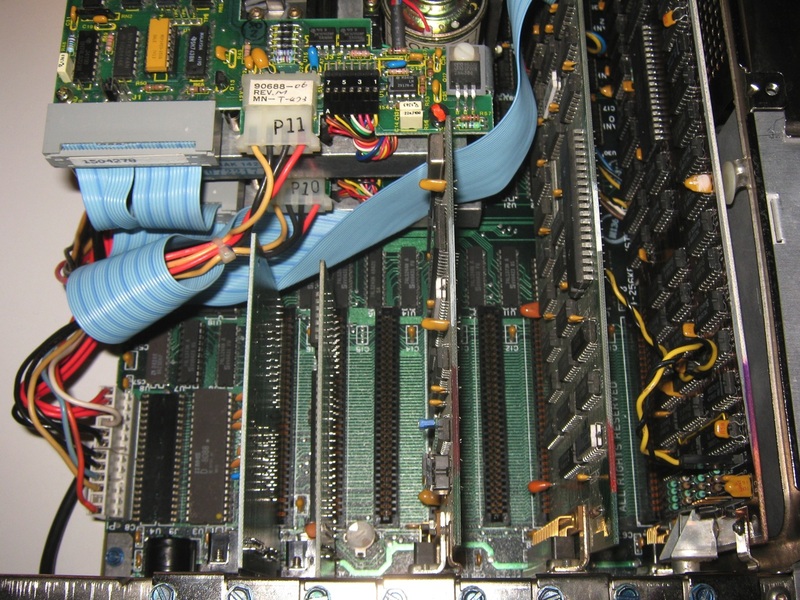 During this period, it was commonplace for ISA cards to include a jumper allowing them to work in Slot 8. 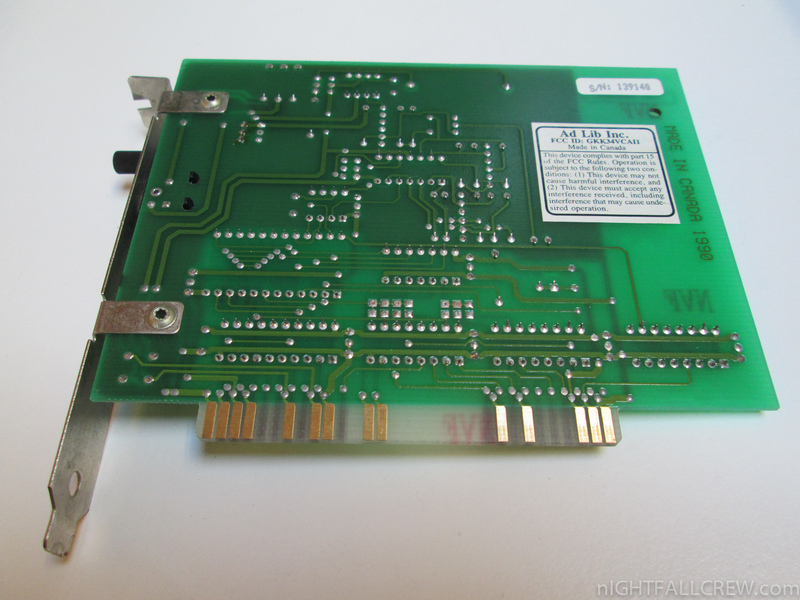 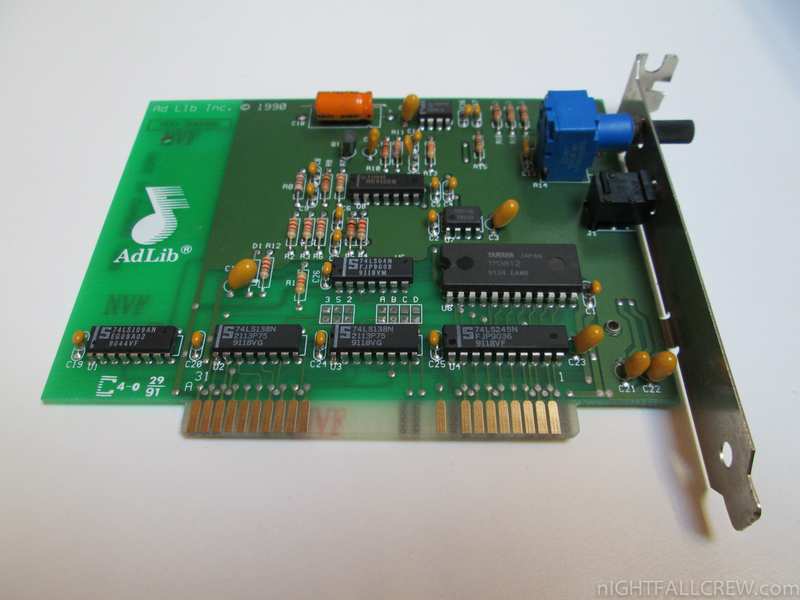 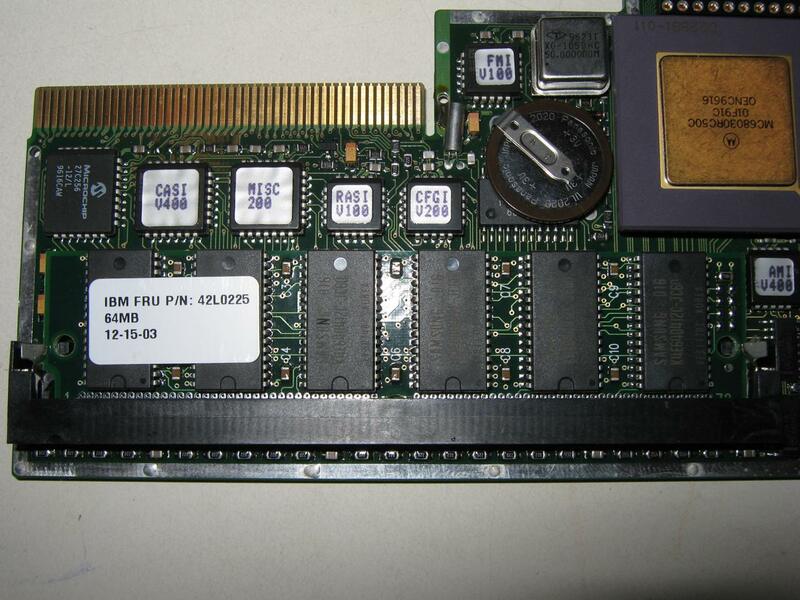 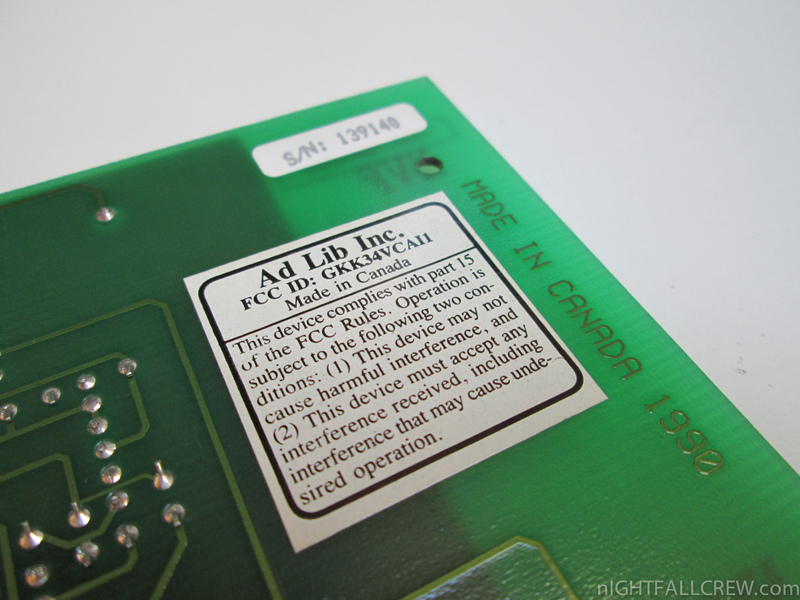 Video cards initially comprised the MDA and CGA, with EGA and PGC becoming available in 1984. 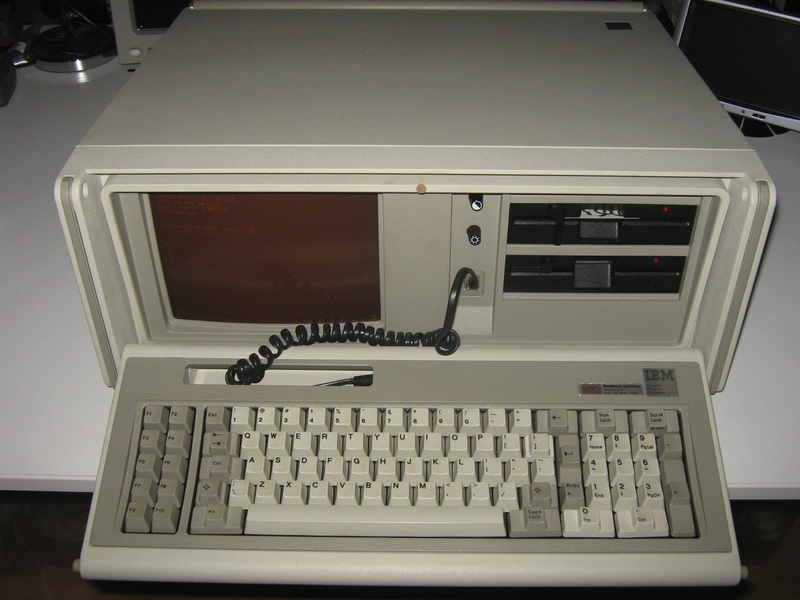 The IBM Portable Personal Computer 5155 model 68 was an early portable computer developed by IBM after the success of Compaq’s suitcase-size portable machine (the Compaq Portable). 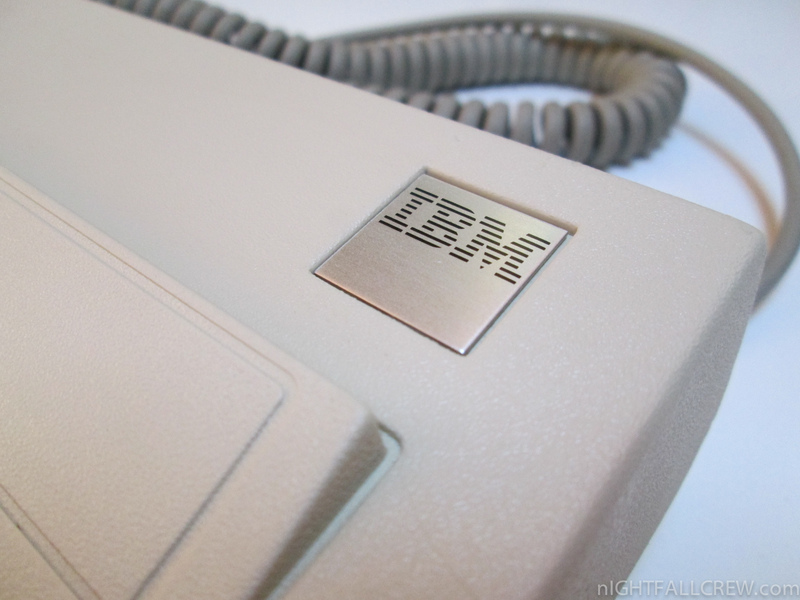 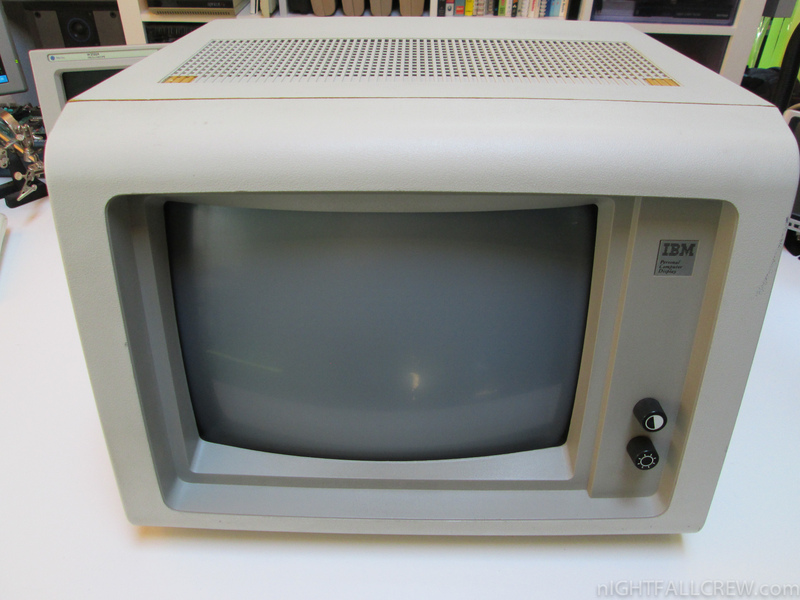 It was released in February, 1984, and was eventually replaced by the IBM Convertible. 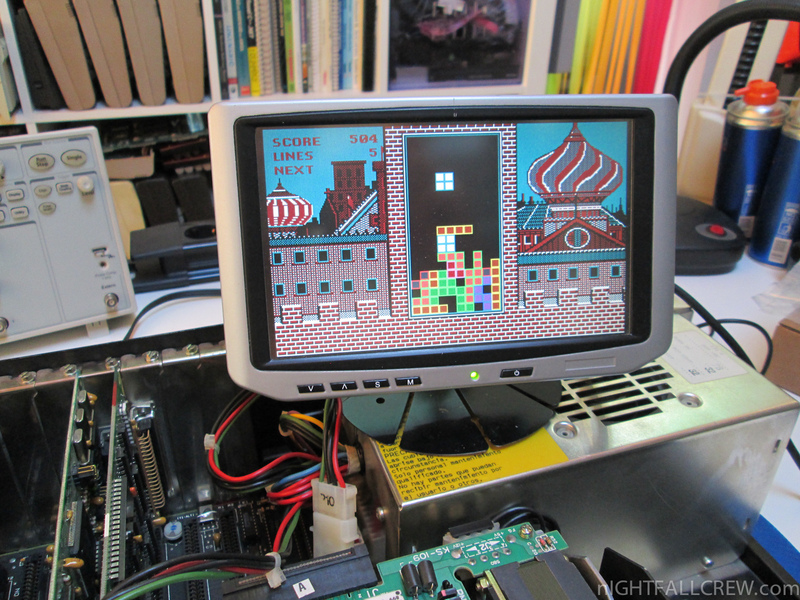 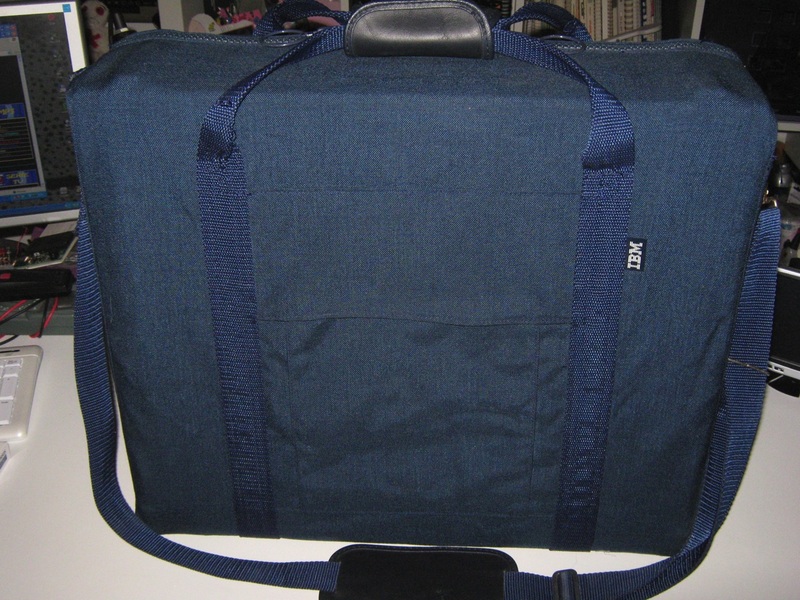 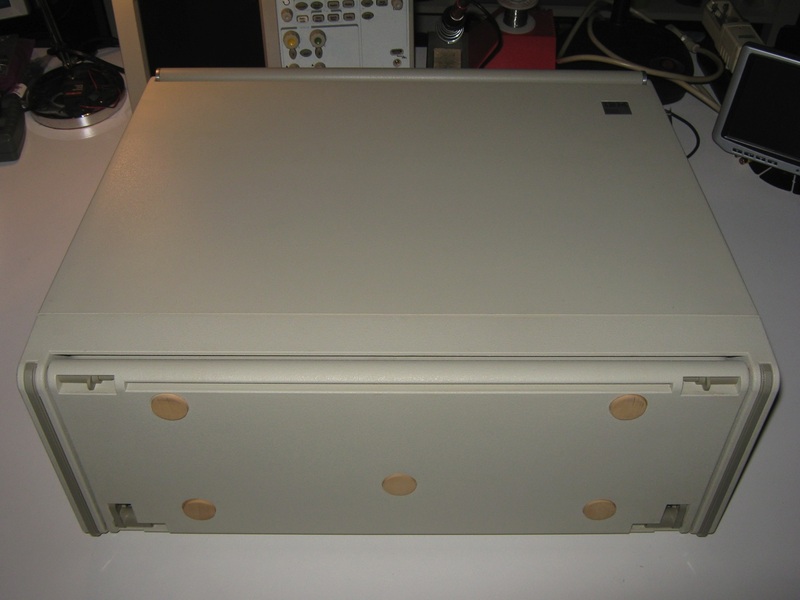 The Portable was basically a PC/XT motherboard, transplanted into a Compaq-style luggable case. 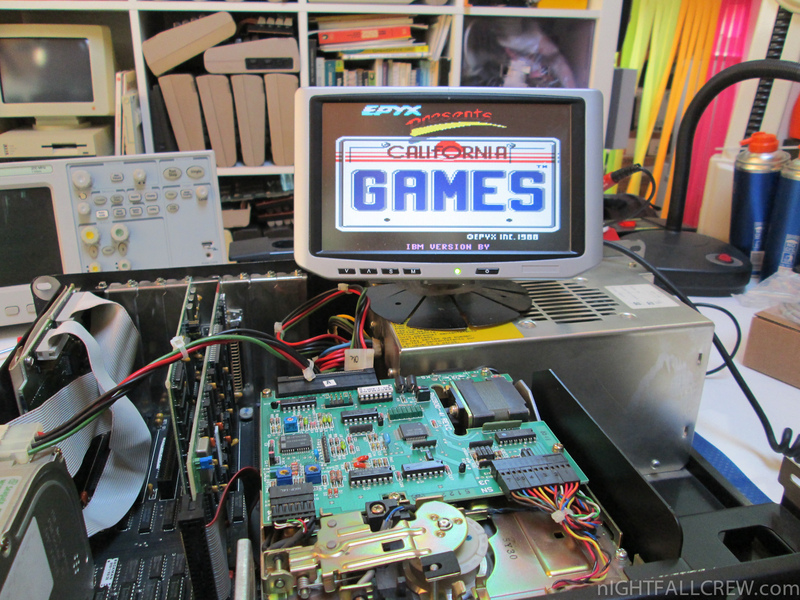 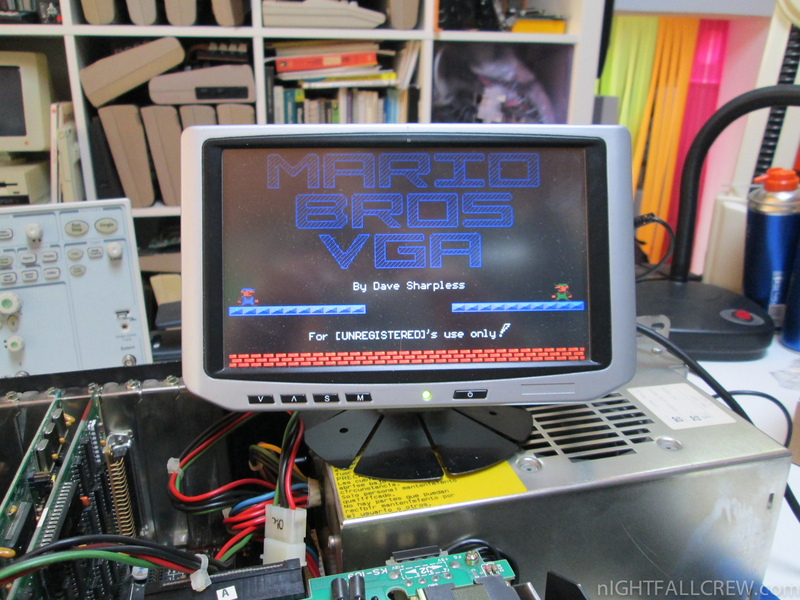 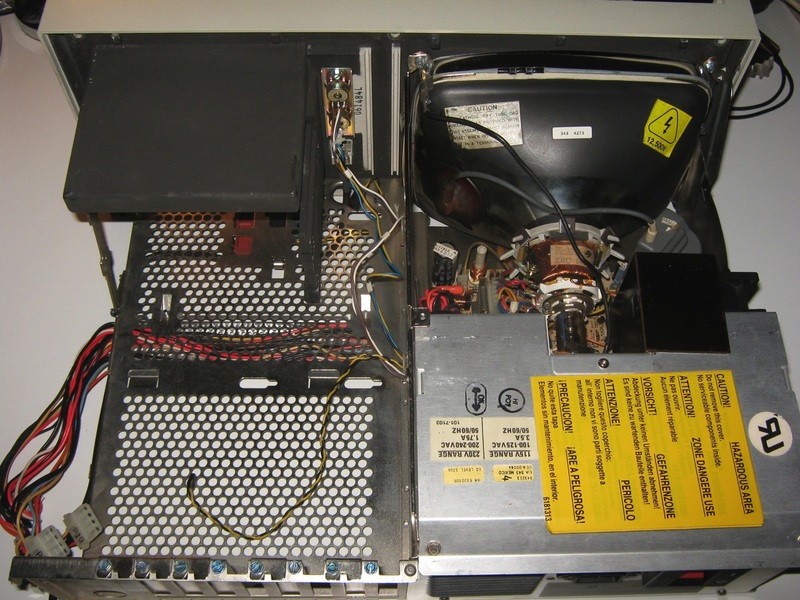 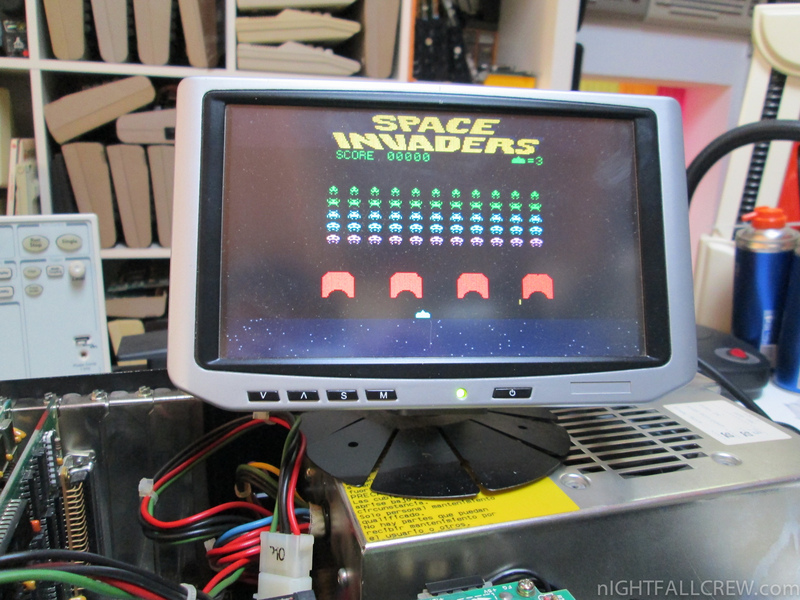 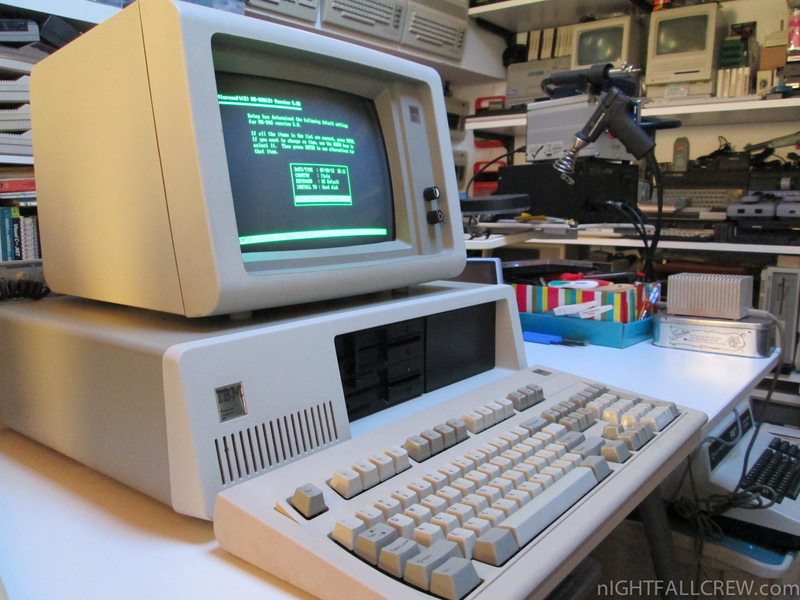 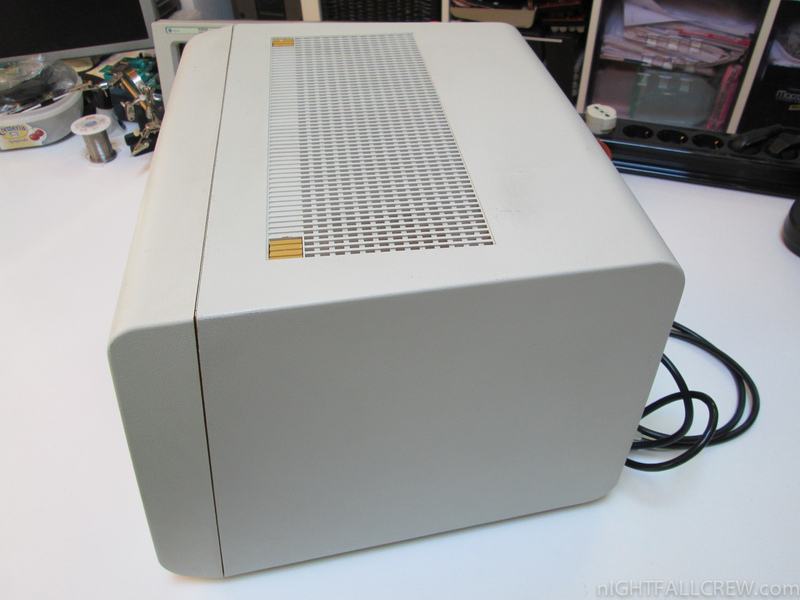 The system featured 256 kibibytes of memory (expandable to 512 KiB), an added CGA card connected to an internal monochrome (amber) composite monitor, and one or two half-height 5.25″ 360K floppy disk drives. 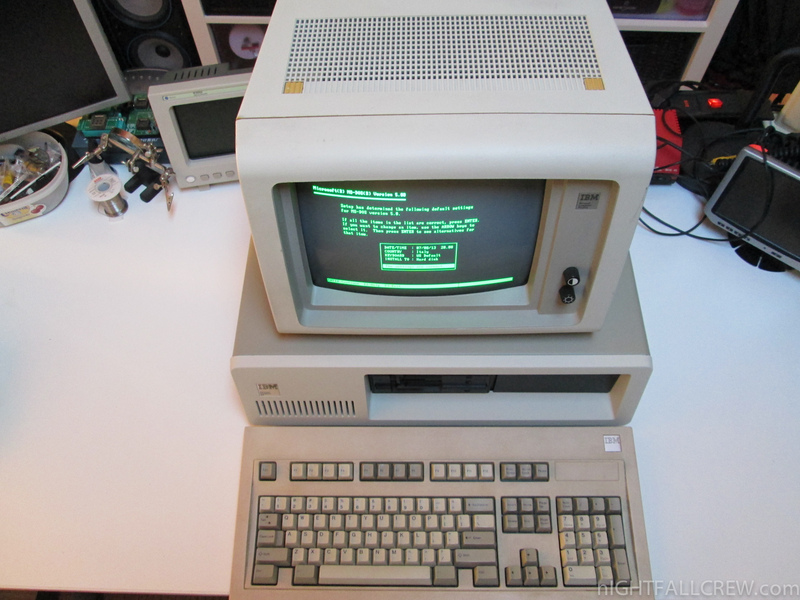 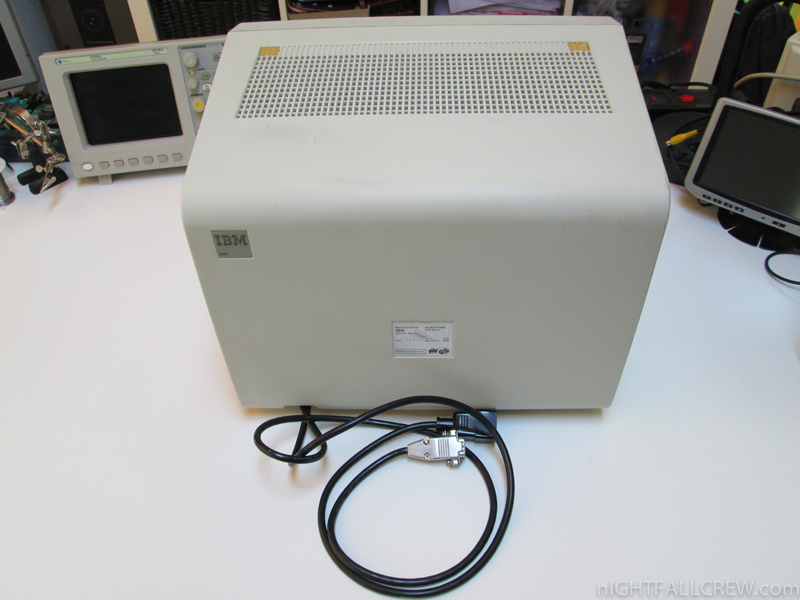 Unlike the Compaq Portable, which used a dual-mode monitor and special display card, IBM used a stock CGA board and a composite monitor, which had lower resolution. 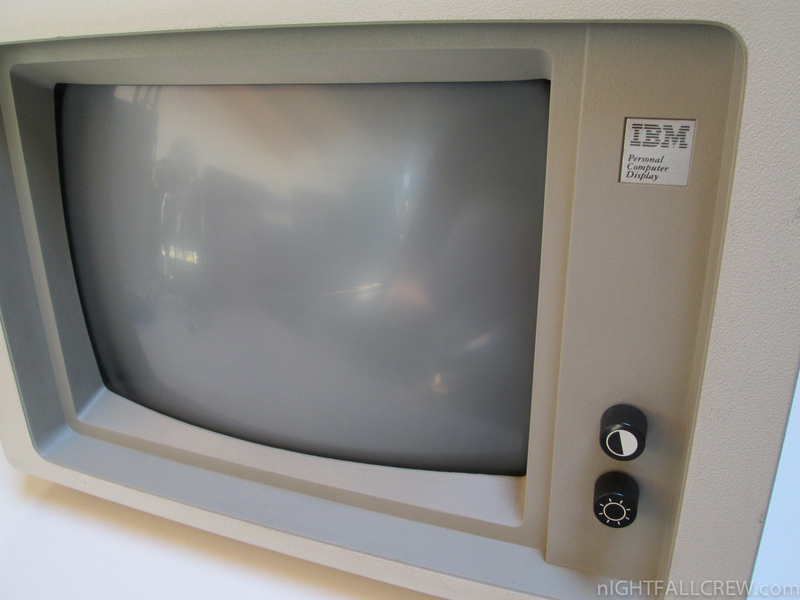 It could however, display color if connected to an external monitor or television. 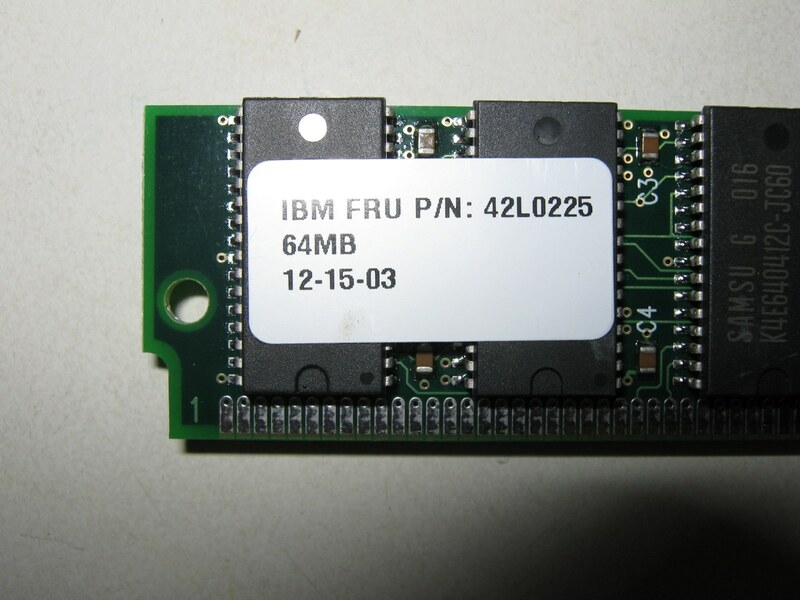 The floppy controller card was the same as found in the IBM XT and supported up to four 360K drives (two internal, two external) but was not compatible with the higher-capacity drives then gaining in popularity, notably the 5.25″ quad-density (“1.2MB”) drives that were standard in the IBM AT and 3.5″ 720K drives.